power has been restored at Ggaba waterworks and normal water production has resumed in all 3 plants at Ggaba waterworks. GGABA – National Water and Sewerage Corporation (NWSC) Sunday afternoon has restored Ggaba waterworks and that normal water production has resumed in all three plants. Although the system has been restored, National Water says city dwellers will have to wait a little longer as it takes time for the system to stabilise after a total plant shutdown. National water on Sunday morning announced that it experienced a total power outage at Ggaba waterworks, confirming that the incident affected all the major water production process and supply of water to Kampala City came to a standstill. Several customers have since been pouring their frustration at both national water and UMEME following a shutdown. 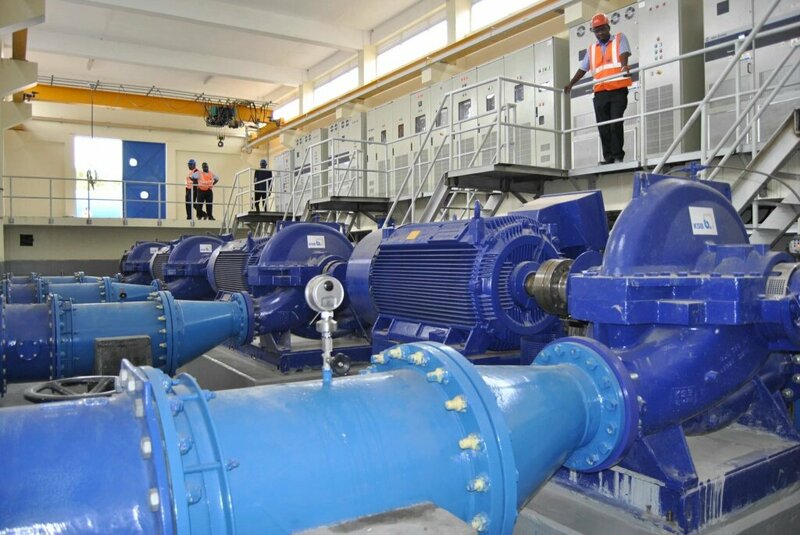 National water says it needs over 10megawatts of power to efficiently run Ggaba waterworks and that UMEME had promised an alternative line to enable the cooperation to operate at 50% during the downtime but nothing has been done to facilitate the process. Seeta Nantabulirirwa, Kiwanga, Seeta, Sonde, Namilyango,Bukerere road and the surrounding areas have also been affected. Other parts include Mukono, Kayunga road, Namawojjolo, Kitete, Takajunge, Nasuuti, Nabuti, Wantony, Ntawo, Nsambwe, Walusubi, and the surrounding areas.